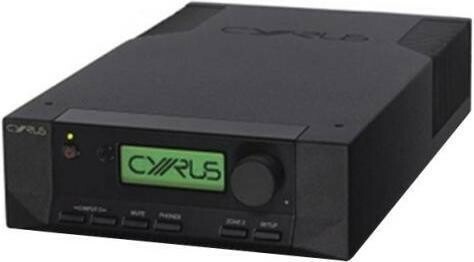 8 2 version with all features of the original Cyrus 8A plus 5 digital inputs (incl. USB), dual 70W per channel and better performance. Upgraded QXR model also available. 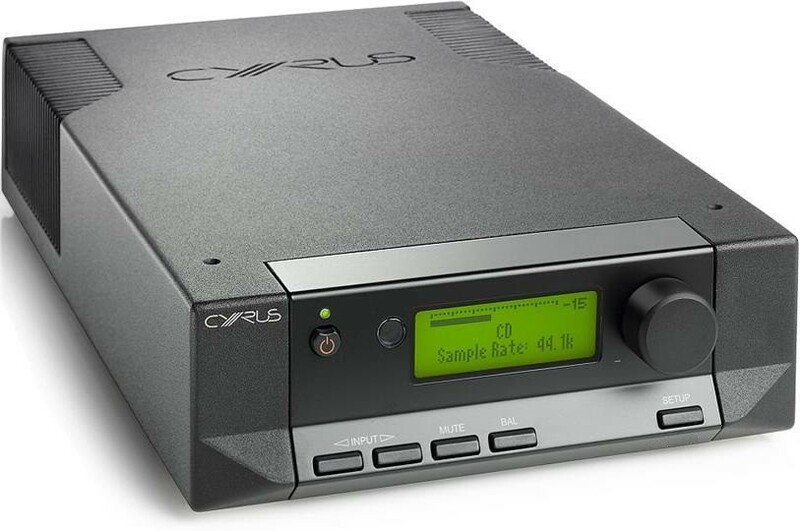 Cyrus Audio 82 DAC includes all the features of the original Cyrus 8A and adds five digital inputs including a USB port. This is the latest version of this model and has similar features to the Cyrus 6 DAC but with 2 x 70W per channel rather than 2 x 40W per channel and better performance. Use the 8 DAC to play music directly from your laptop, PC or MAC. Simply connect your computer via the USB socket on the amplifier and you can enjoy the convenience of great sounding music directly from your computer music library. The Cyrus CDT and or Cyrus Stream X are the perfect system's partners. Just like the 8A, this model features 70 Watts per channel, a headphone output and twin speaker output for bi-wiring, two zone output (you can play one source in the main room and another in a second room at the same time), pre-amplifier output (for bi-amping), large clear high quality LCD screen, a powerful custom menu system to finetune your setup and a system IR handset. In addition, all 11 inputs (six analogue and 5 digital) can be individually named from a list in the setup wizard. 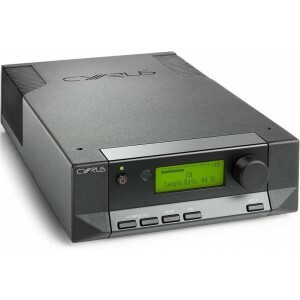 Later on, if you would like more power you can return this amplifier to Cyrus to upgrade the DAC to the more advanced Qx model, this option maintains the value of your investment as you can, upgrade rather than replace, to improve the performance of your system in the future! Audio Affair can show you how to add further options like power supplies for even better resolution of a power amplifier to add dynamics and exhilarating zest to your system. Cyrus products are designed into three ranges 6, 8 and X series. The integrated amplifiers span 6 and 8 series to allow you to select exactly the features and performance for budget and system design, safe in the knowledge there are options available in future. There are even options to upgrade to the highest performance X Series. If you buy from 6 series or 8 series and you decide to upgrade, just call us. We'll quote you for the upgrade and make the necessary arrangements!